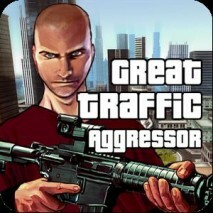 -Freedom of action: stealing cars, kill people, enjoy life! -Open world: a hell of a beautiful city, the owner of which could be you! -Interesting effects: you have to see this! 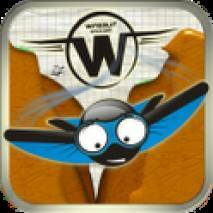 -Easy controls: three buttons and a sea of opportunities! 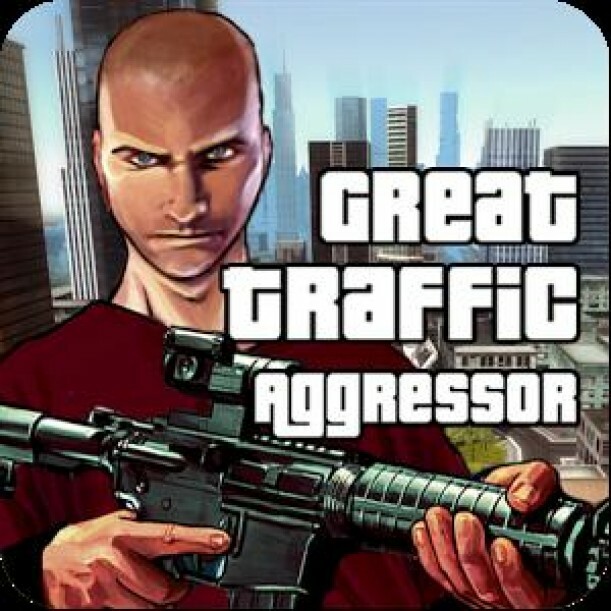 And also a huge city, blood, exploding cars, and unexpected danger in the game: Great Traffic Aggressor! 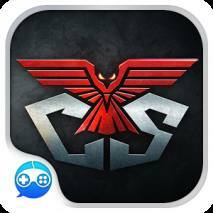 Download game for Android is very simple, system requirements version 2.0 and above.